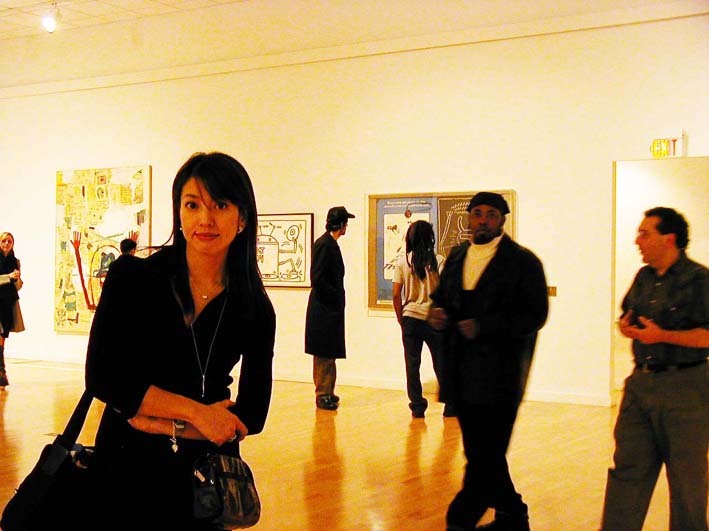 Asian Pacific Review �� asianconnection.com �� Dennis A. Amith ���ޥå��� �����ꥤ�󥿥ӥ塼!!! ���Υۡ���ڡ����˴ؤ��ƤΤ����ۤ�˥塼�衼��, �ƹ����̤˴ؤ��Ƥ�TV��� �����Υ�ݡ���, �ꥵ����, �����ǥ��͡��ȤΤ��Ż��Τ������masshyk@hotmail.com �ޤ� email �Ǥ��䤤��碌������ !!! 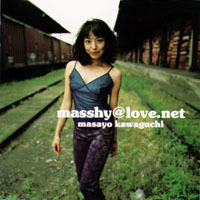 Masayo Kawaguchi best hits "masshy@love.net"
was release on 7/3/98 from Konami. DEODEO.com. The CD number is KICA7880. Check it out!!! Design Studio Specializing in Architecture and Interior Design. THIS IS A PAGE WITH A COLLECTION OF MASSHY-RELATED LINKS.